My year is becoming one of branching out and embarking on new adventures. Between taking up archery, cutting off almost seven inches of my hair, and embarking on a new job (my day job, not a writing-related job, sadly), all these things of change, challenge, and of testing my limits has become big in my life – and much welcomed. My world is changing around me so I, too, much change – not against, but with. It’s so comfortable and easy to stick with what you know, but for many people and their situations change and challenges can be tough and very hard to over come. But in my mind, breaking out of that comfort zone, if possible, is healthy and necessary for a well-rounded state of being. For me change also means varying the kinds of books I read. I’m an avid reader, a necessary and welcome ‘habit’ for writers. Where in the past I have read romance, mystery, and thriller fiction by the bookcase-full, because I write for teens I now read a lot of young adult fiction. I love the genre, devour the books by the dozen, and am constantly hungry for more. It’s human nature, I guess, that once you get a taste for something you ONLY want THAT and crave MORE. But I also know it’s healthy and important to change things up once in a while to keep your interest fresh, your senses keen, and all sides of your brain tuned. For an avid reader - and for me, at least - that means reading outside your comfort zone. That’s not to say anything other than what I have normally been reading is anything ‘out of the ordinary’, it just means it’s good to engage in other themes, characters, issues, or lessons-learned written about in other genres of books – in other worlds. ‘What Lainey Sees’ by Laura Tobias (2015) is a contemporary romance with exquisitely written time travel and past life elements intertwining the lives of two present-day characters with two historical First Nation’s peoples’. 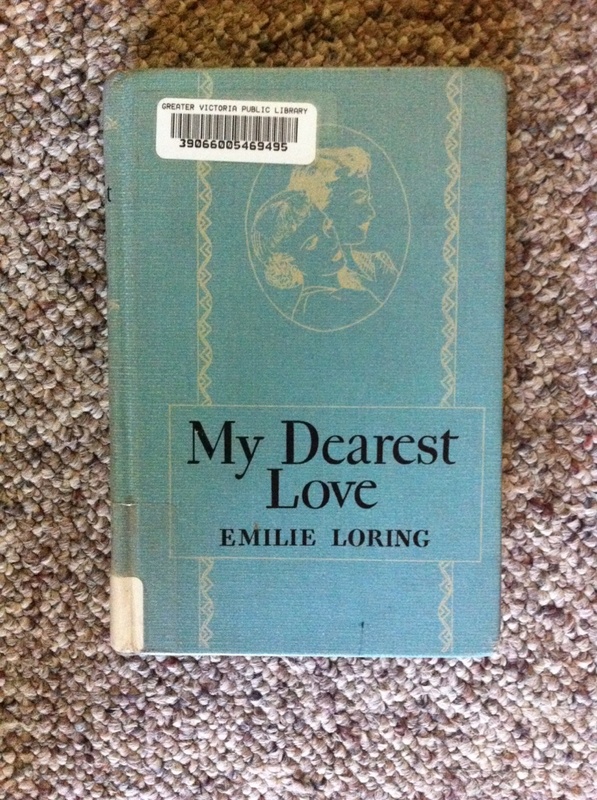 I love a good romance but I’m not a regular reader of historical fiction. The perfect blend of present-day with history both with a hint of time travel kept me captivated until the end and curious about other works not only by this author, but also this time in history. 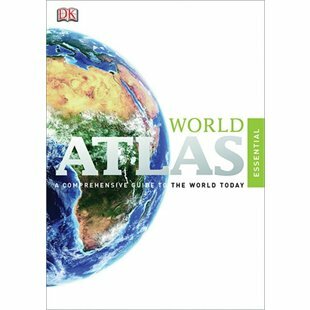 The world atlas. Yes, this is not FICTION reading, but although it’s something you could absently ‘flip through’ while watching a TV show, there is something to be said for discovering new places on our little planet from the safety and inexpensive confines one’s couch. Yes, the internet is full of maps, but there is just something about a book in your hand…. 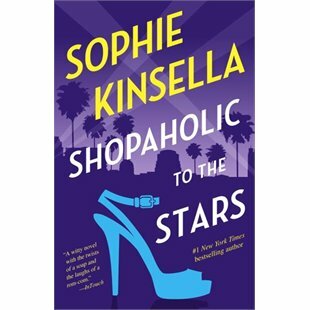 ‘Shopaholic to the Stars’ by Sophie Kinsella (2015) is another humorous story of the antics and adventures of Becky Brandon (nee Bloomwood). I have loved this series from the start, having read many of this author's books a few times over. For me there’s nothing better than a funny tale about a larger-than-life character! 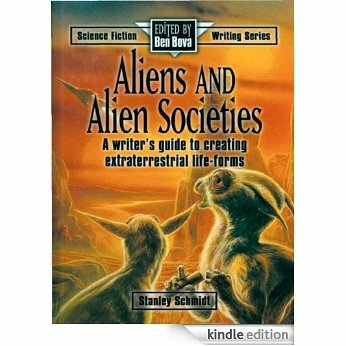 ‘Aliens and Alien Societies’ by Stanley Schimdt (1995). Again, this is not fiction, but a sci-fi writing reference book. I have only recently dabbled in writing sci-fi and, in turn, have been reading varying degrees of sci-fi fiction. I was racing by the writing reference section in the library, saw this book face-out, and truth-be-told, the cover grabbed me. So out of curiosity, and I always LOVE a good writing reference book, I signed it out and am diving in to it as I write this. So intrigued, so inspired, and SO….alien to me! And really, dabbling in other ‘alien’ genres is what it’s all about – right? 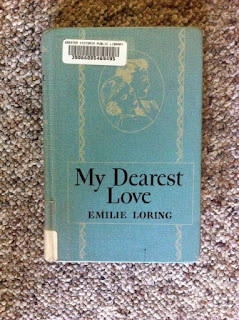 As I, again, raced through the library on another day, I went on a random fiction-finding mission. It’s where browse up and down the fiction aisles and just randomly peruse all the various books. Most libraries these days have modern fiction books, anything ‘old’ either in the ‘archive’ section of the library or in an antique store. 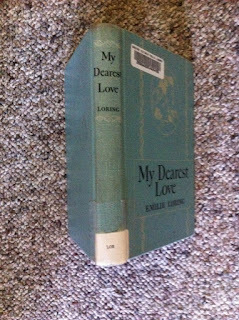 But the spine of ‘My Dearest Love’ by Emilie Loring (1954) stood out among all the other current novels it was nestled between. Because of the rare find, I couldn’t resist signing it out and was intrigued from the first page. The writing and language of the time made me smile at the first few pages recounting 22-year-old Beth Gilbert’s return home after being away at boarding school. My intrigue would further be piqued when the first page of the book lists other works by the author – an author I hadn’t heard of before, given her prolific writing career. 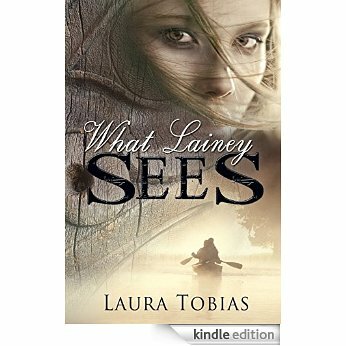 At the time of this writing, not only do I have a different book to read, but a chance to learn about an author with a unique publishing background. 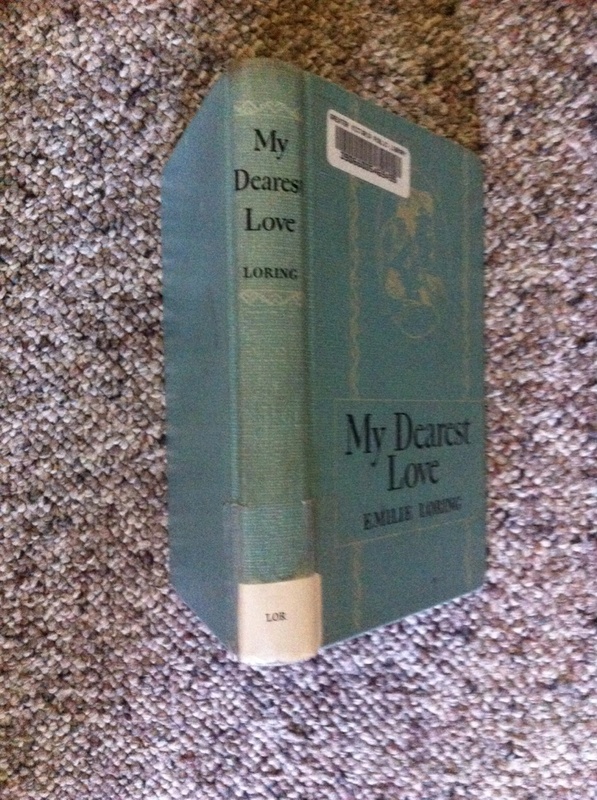 No wonder the library kept this little book among all the modern-day tales! See how eclectic my reading can be? True, not all writing styles or genres can appeal to everyone, but even when something ‘just isn’t for you’ maybe try it anyways – you never know what you’ll learn, where you’ll go, or what year you’ll visit for a while. Just read. You're so right about the importance of changing things up once in a while, including our reading. 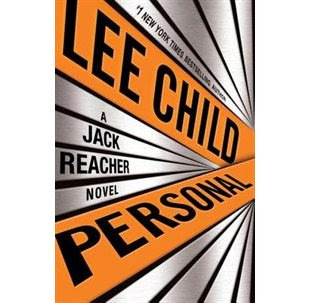 I love Lee Child's Jack Reacher series too so I'll have to look for this latest one. And Sophie Kinsella is always a good read. Thanks for the shout out to What Lainey Sees. I'm honored to be in such esteemed company! Thanks, Ros - yes, you know, I've had lots of great ideas come from just idly flipping through my little atlas. It's a whole big world out there - so many stories to tell, so many characters to discover! Happy reading, and thank you so much for stopping by!